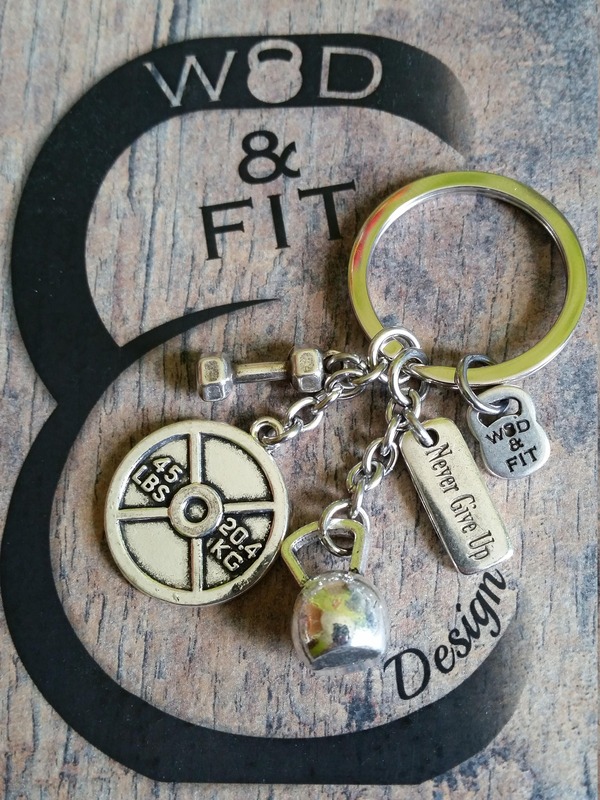 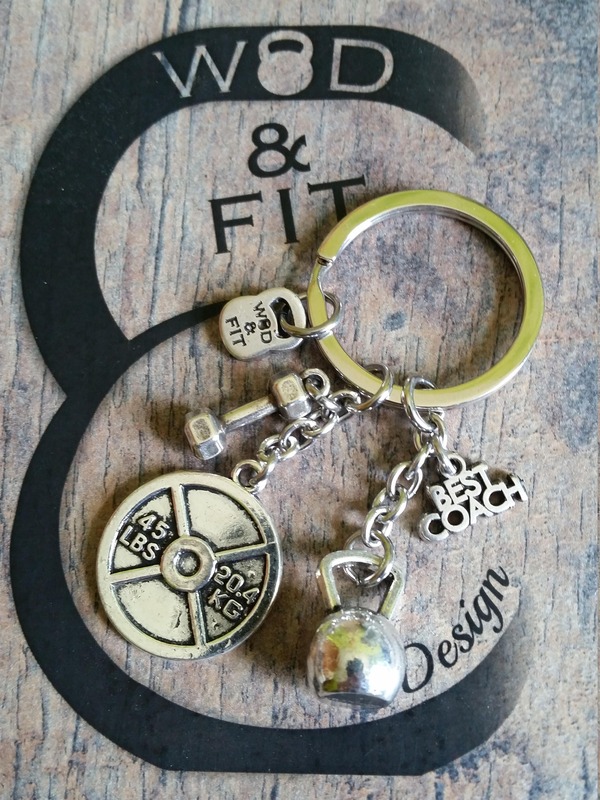 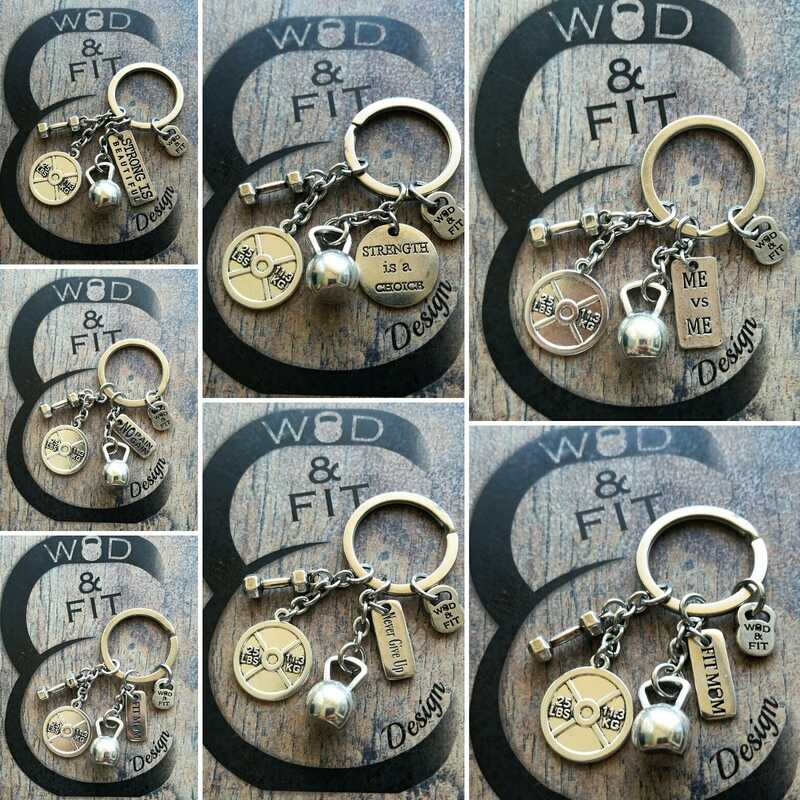 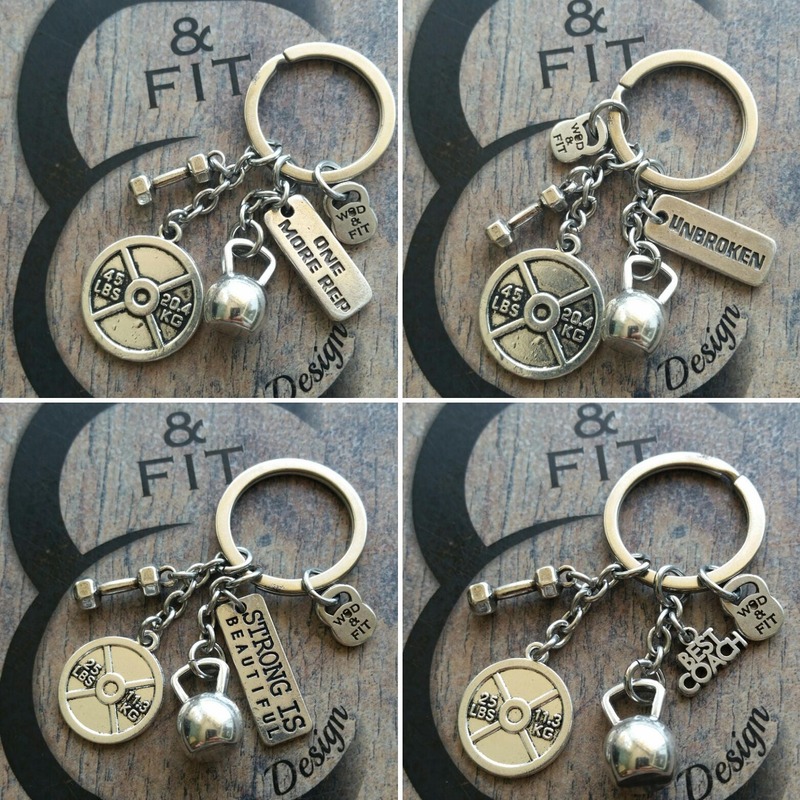 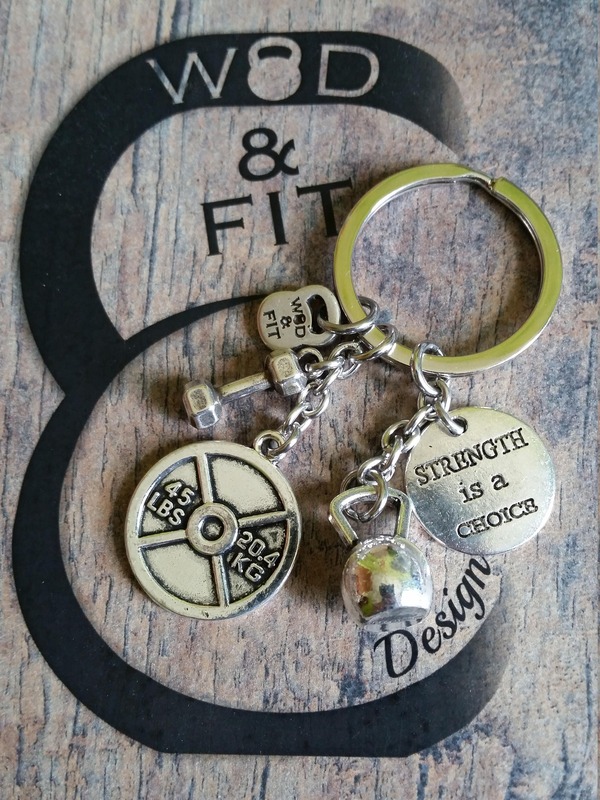 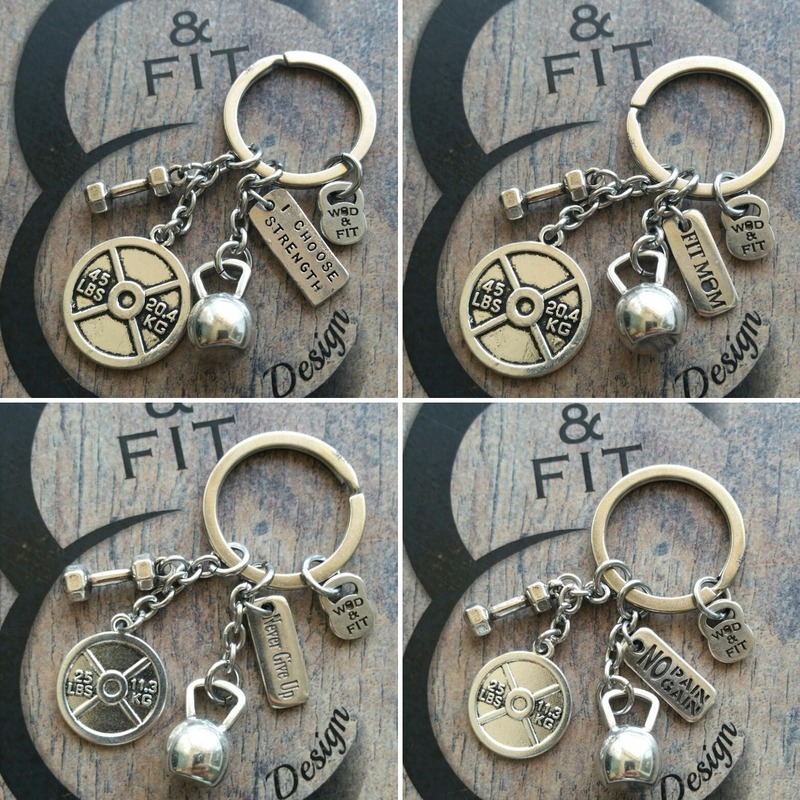 Keychain Fran Workout Weight Plate 45lbs Kettlebell Dumbbell & Motivational Word. 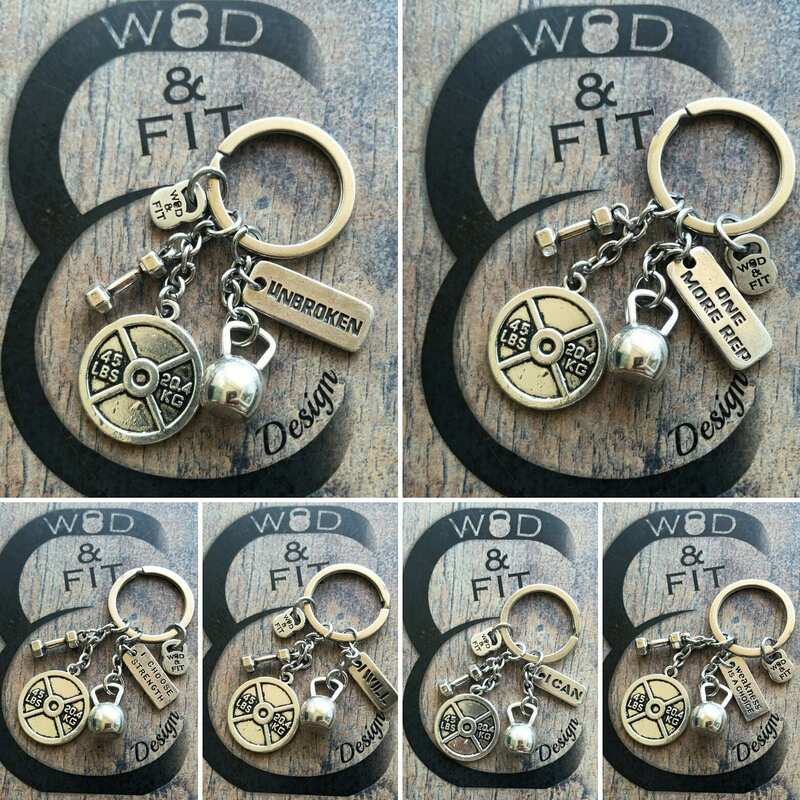 The Keychain Fran Workout 45lbs/25lbs is composed of Weight Plate 45lbs,Kettlebell,Dumbbell and your favorite Motivational Word. 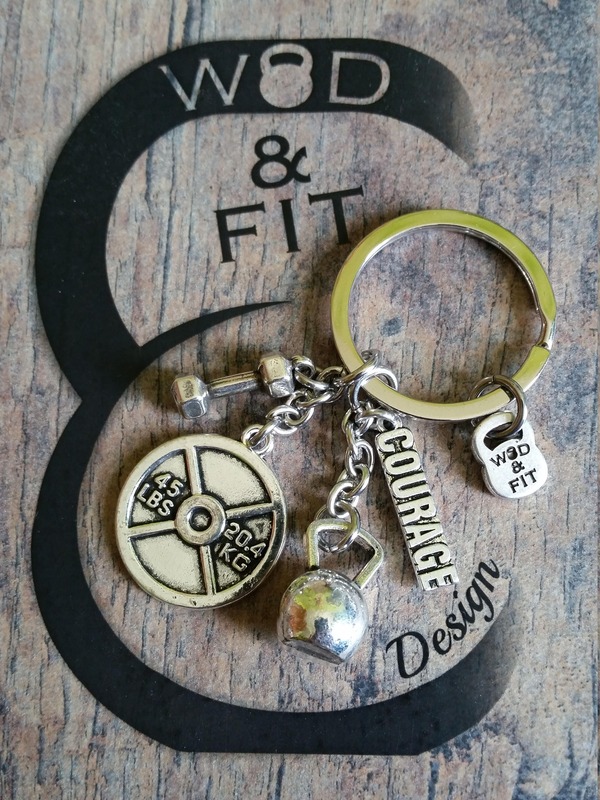 Motivational Word : You Choose your Motivational Word.